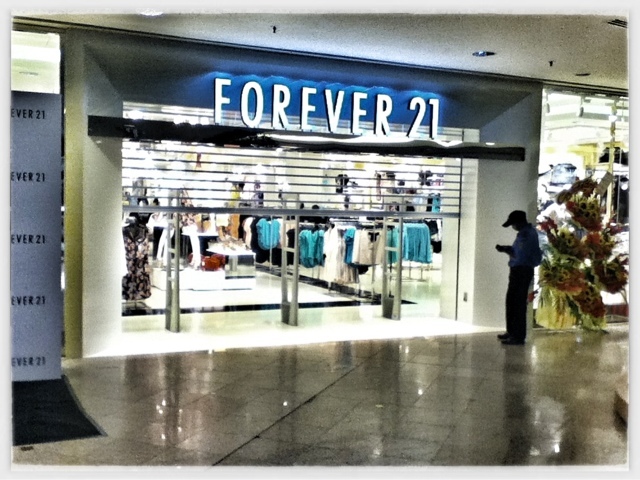 Today is the grand opening of MidValley's Forever 21 outlet! I wanted to see the fashion show but too bad le bf off work a bit later than expectation so have to rush to cinema without stopping by. Did I missed out any good deals at Forever 21 today?